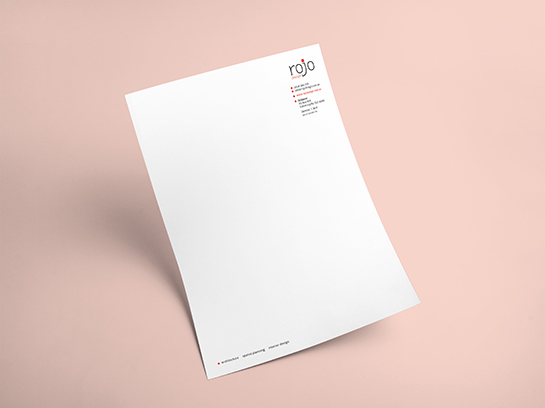 Whether you are starting from scratch with a new logo or need an old letterhead revamped, we work magic with letterheads, logos and other stationery. Contact Creative Boost to freshen up your corporate identity products. Graphic Design – should I hire a professional?